Kristine has earned for her clients hundreds of millions of dollars in settlements and verdicts. She has successfully taken on PG&E in the Butte Fire cases and the San Bruno explosion. She has taken many cases to trial and served as co-lead counsel in the In re Deep Vein Thrombosis Litigation. 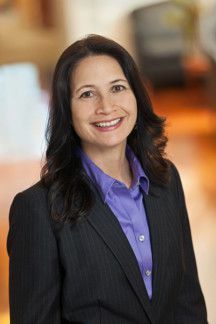 Before devoting her practice to representing plaintiffs, Kristine served on several national defense counsel teams and brings a thorough knowledge of litigation from both sides.